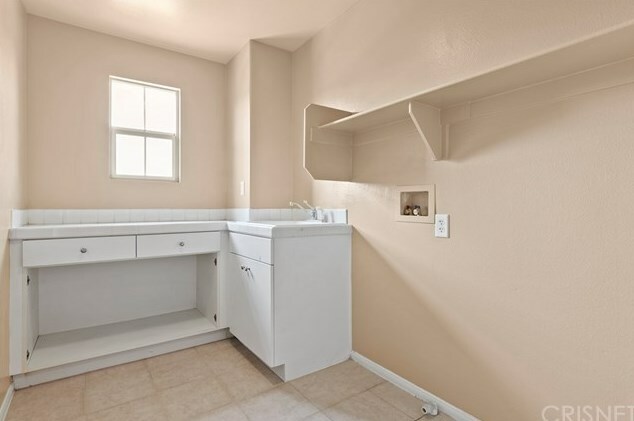 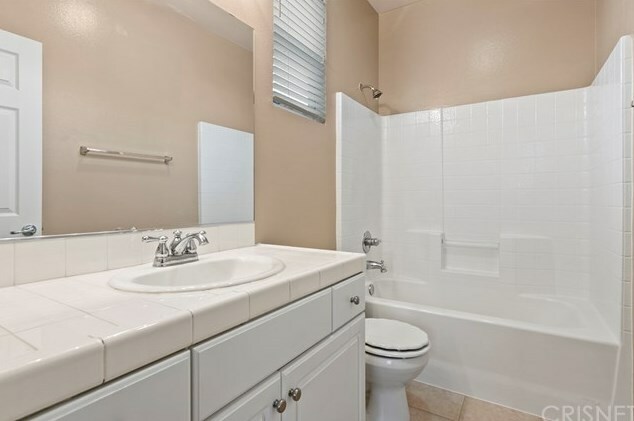 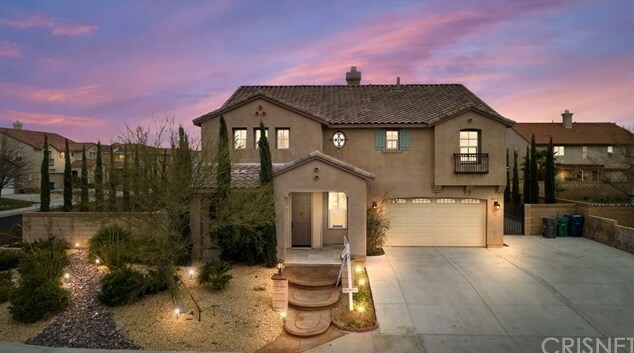 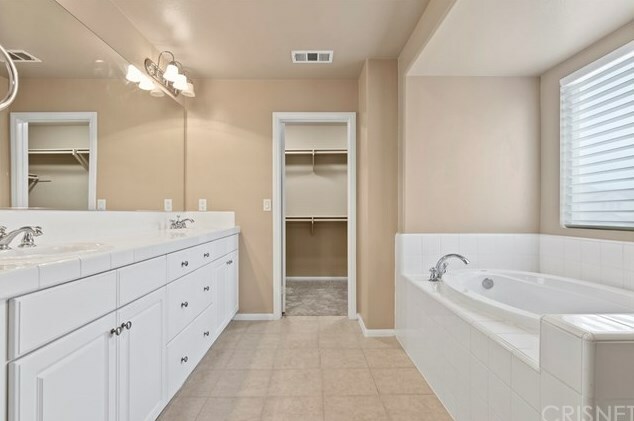 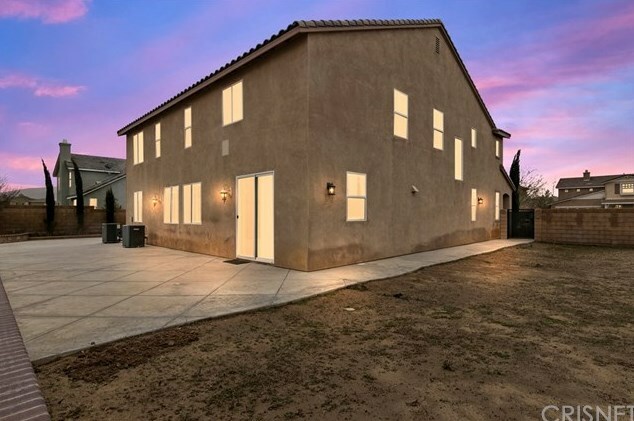 Located in a highly demand area nearby the Quartz Hill High & Westside School Districts. 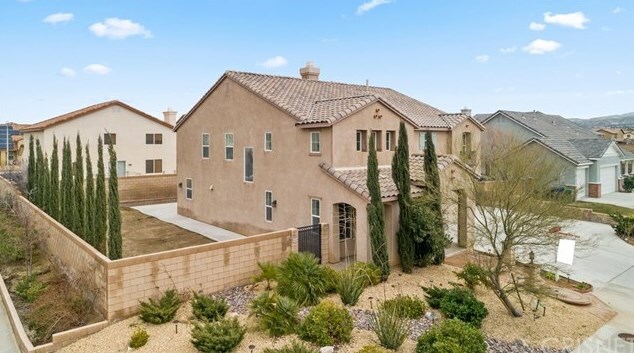 Be captivated by this pristine palace with a desert oasis glow front Landscape with lots of drought tolerant plants and well maintained. 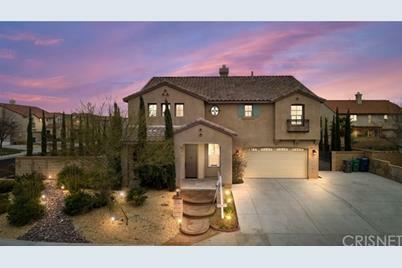 Stellar dream home now available! 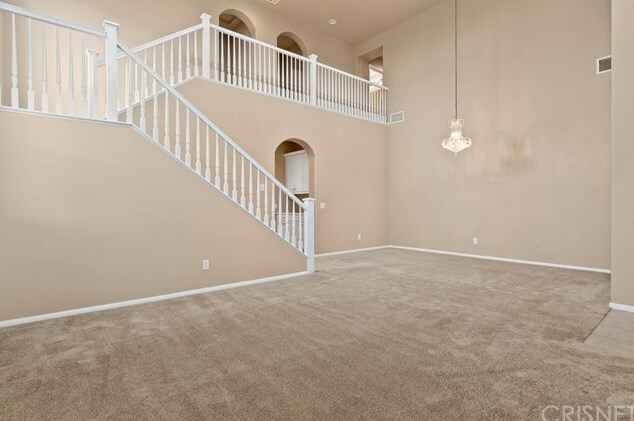 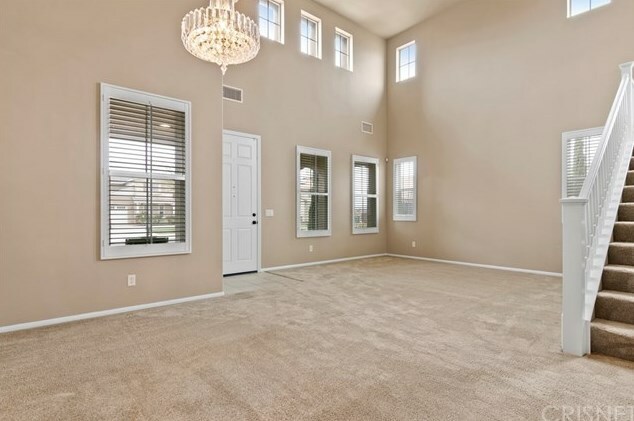 this 2 story home will sweep you off your feet with Absolutely Gorgeous Unique floor plan that features Cathedral Ceiling over 21ft high. 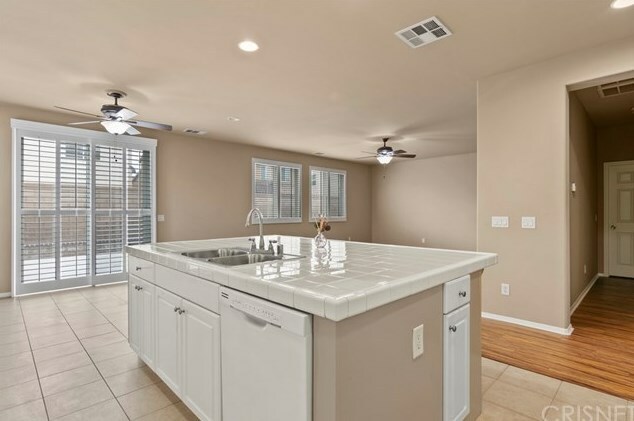 With a bliss of light that illuminates from multitudes of windows beaming back from the sunlight.First floor Features Good size Living room, Dining area, Large family room over looking into Open kitchen layout with dual gas ovens and stainless steel sink. 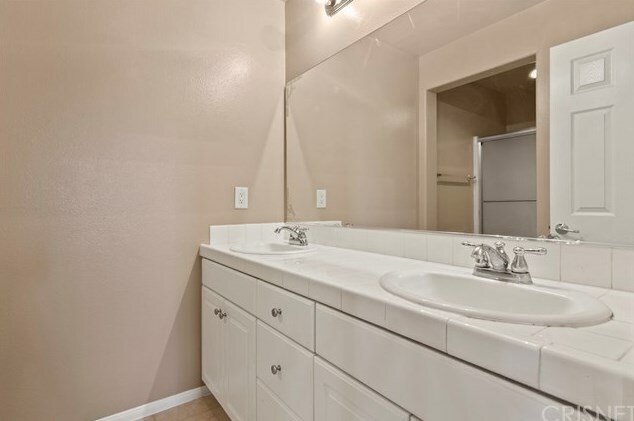 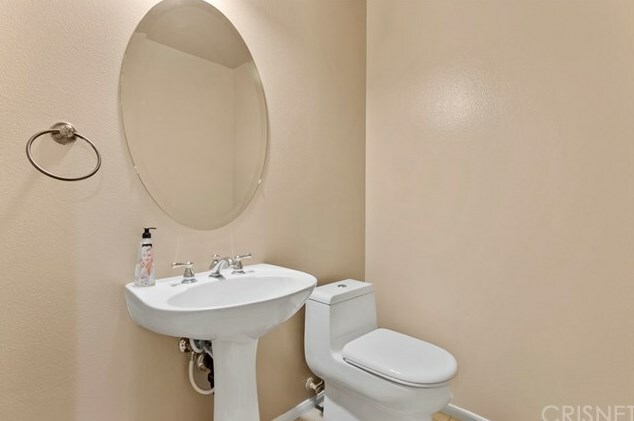 Downstairs bedroom features a private bathroom for the Mother-in Law. 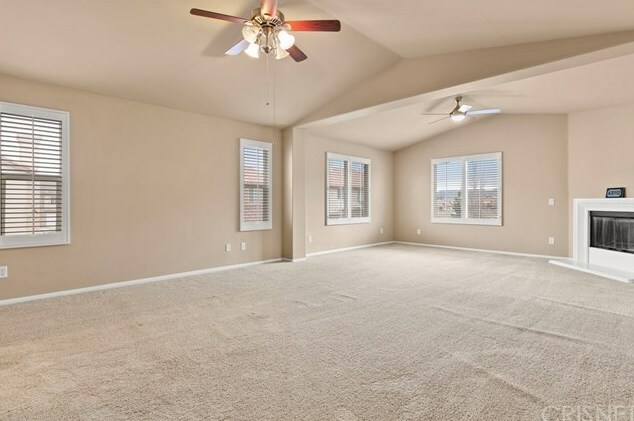 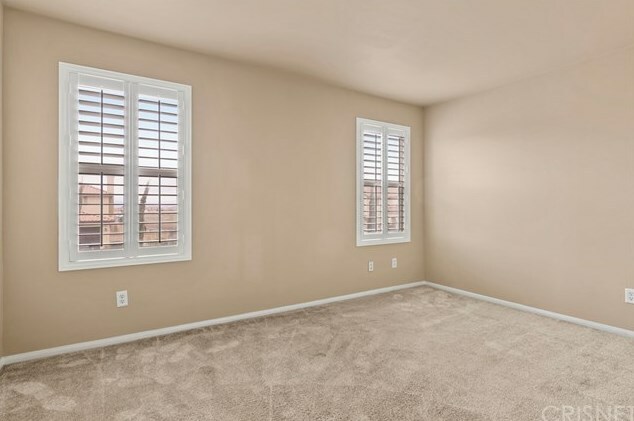 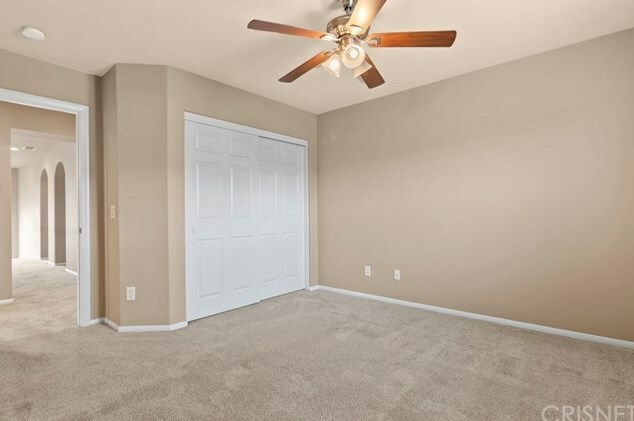 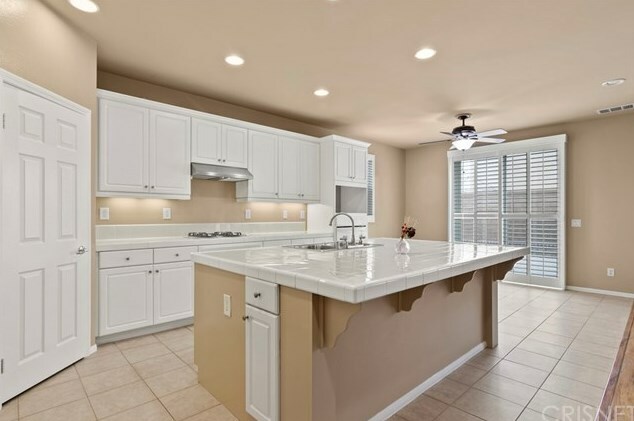 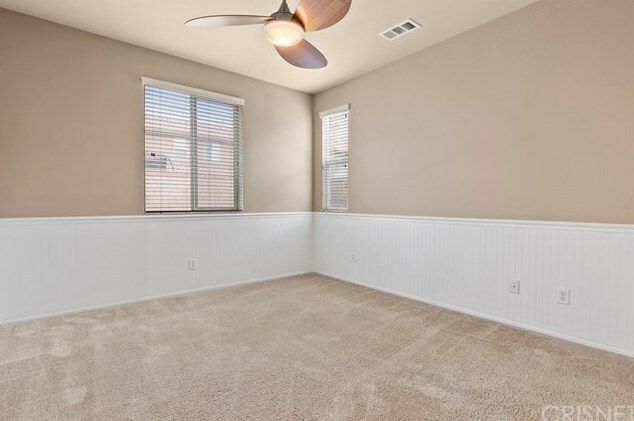 Blessed with energy efficient recessed lights & upgraded ceiling fans throughout the home. 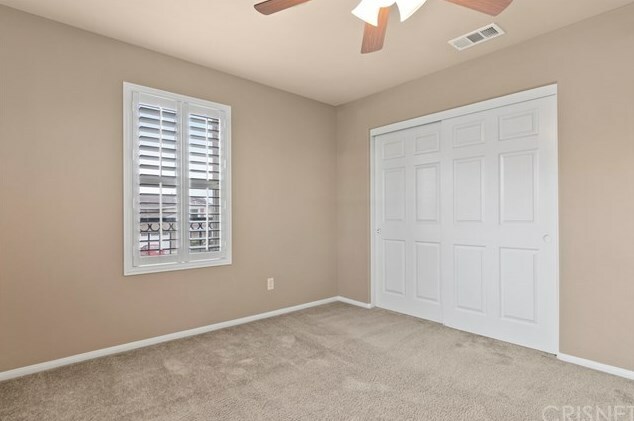 Top quality and Special made custom wood shutter that creates a sophisticated, timeless look in the home. 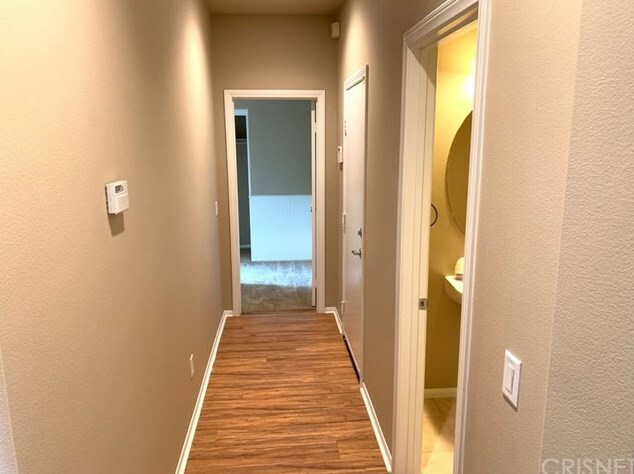 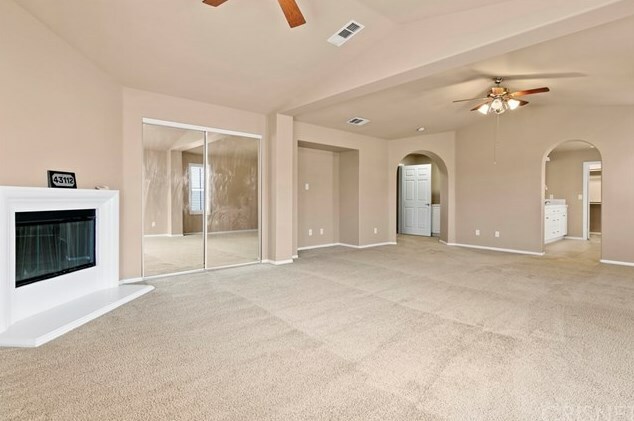 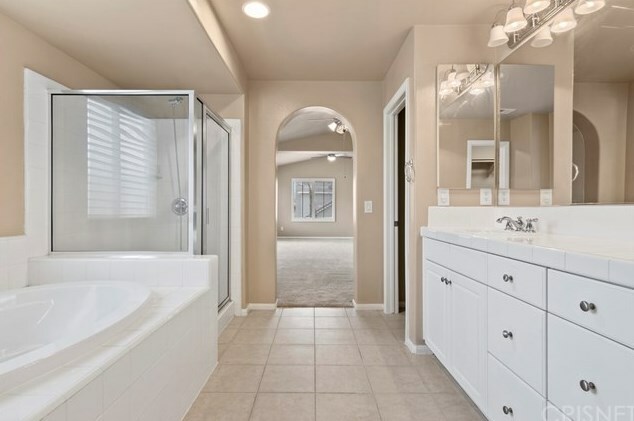 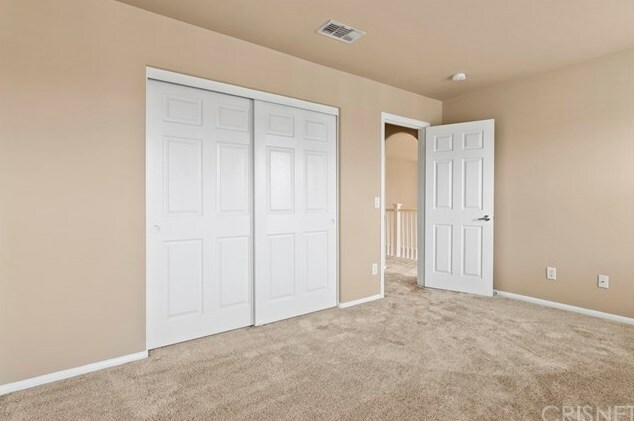 Arched entryways into the king size master bedroom with extra suite area that features Gas burning fireplace, high ceilings, His & Hers dual vanities, stand up still shower/ tub and walk in closet. 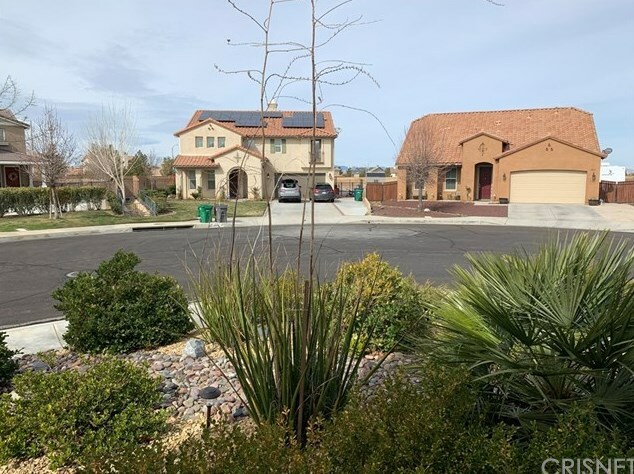 Furthermore Enjoy the Good sized lot with plenty of room to built a pool,patio and Grass area, well-constructed cinder-block walls, wrap around custom concrete stamp...."Home is where you make It" at the end of Cul-de-sac Street. 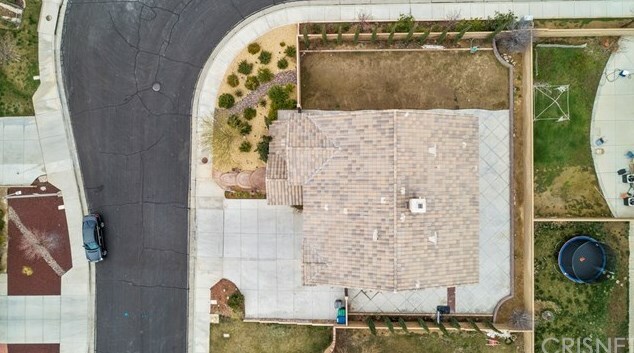 Driving Directions: West on Avenue L to 60th Street turn right to Avenue K8 turn right to 57th Street turn right to K9, Avenue K9 becomes 59th Street to 43112 W 59th Street. 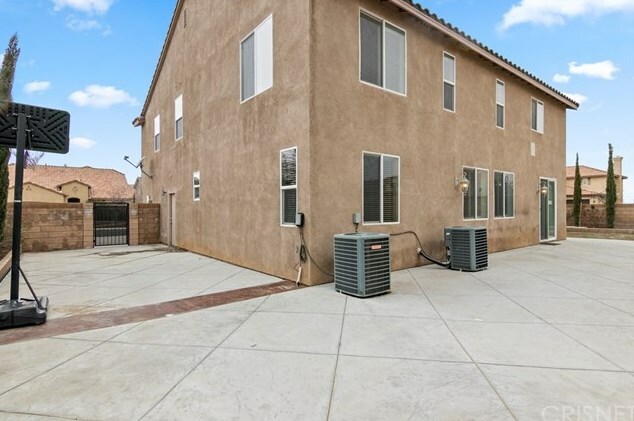 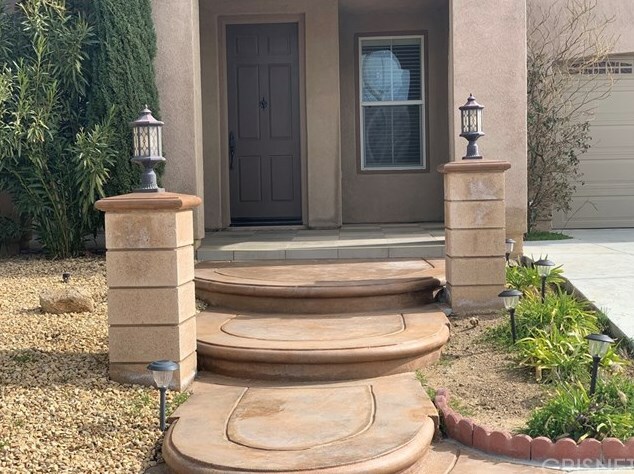 43112 59th Street, Lancaster, CA 93536 (MLS# SR19033167) is a Single Family property with 5 bedrooms and 4 full bathrooms. 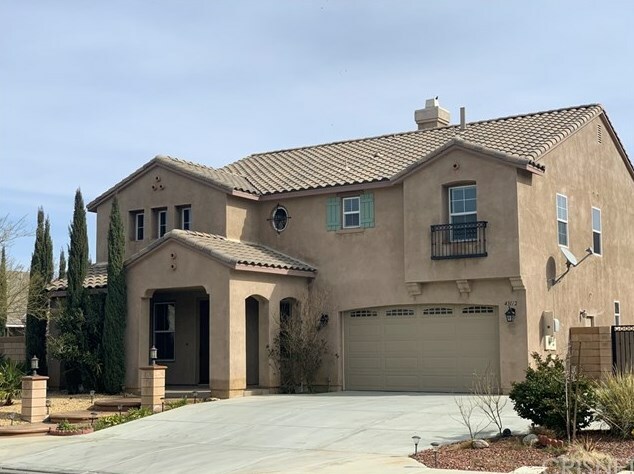 43112 59th Street is currently listed for $450,500 and was received on February 13, 2019. 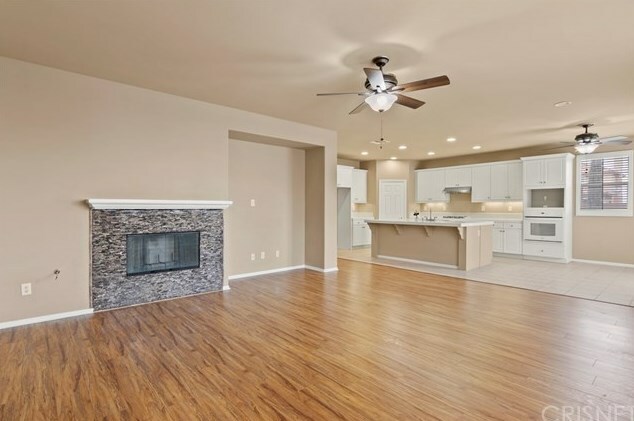 Want to learn more about 43112 59th Street? 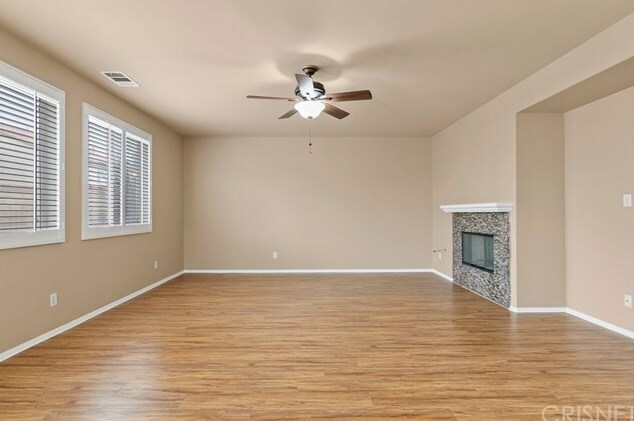 Do you have questions about finding other Single Family real estate for sale in Lancaster? 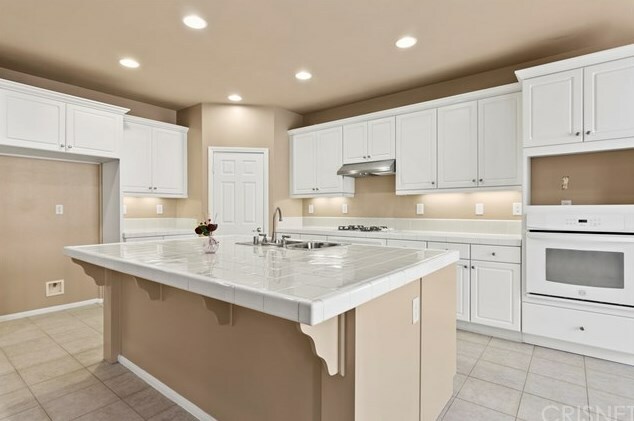 You can browse all Lancaster real estate or contact a Coldwell Banker agent to request more information.